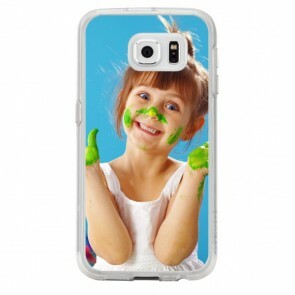 What could be better than using a phone case that perfectly matches your style? Then our Personalised Samsung S6 Cases are made for you! 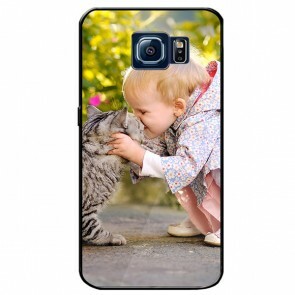 With MyPersonalisedCase.co.uk, you can make your own phone case with your favourite picture. Imagine having the most stylish accessory in the palm of your hand, isn't it awesome? Then don't wait anymore, you will receive your case within a few days. 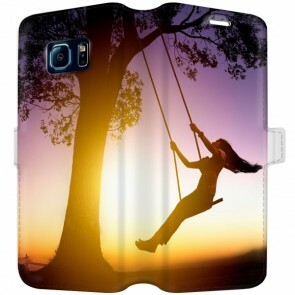 Stand out from the crowd and design your own Personalised Samsung S6 Case with us! Are you sure you have the right model? 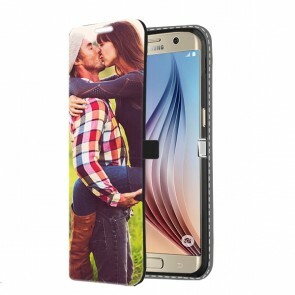 We also offer Samsung S6 Edge Personalised Cases!